Balancing Chakras - How Essential Oils Can Help - Amphora Aromatics Ltd – Supplier of pure essential oils and aromatherapy Products. Over the next few Blogs we'll be taking a look at how pure essential oils can be used to to help balance chakras. Click to learn more about this ancient practice which helps people to find inner peace and tranquility. 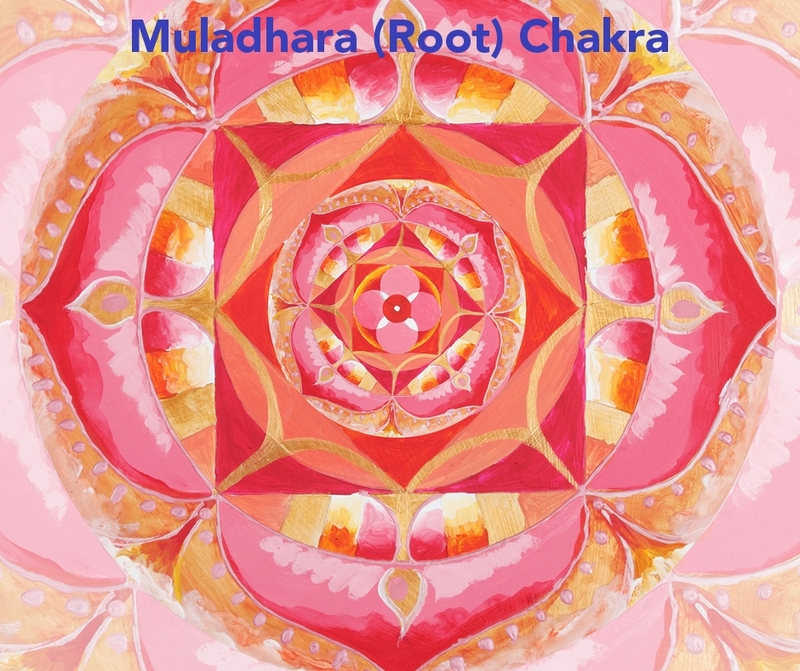 Translated into English, chakra literally means ‘wheel’ or ‘wheel of life’. Some say it is a reflection of the unified consciousness of humanity. Our chakras consist of seven centres of life force energy, each of which play a part in the health of our mind, body and spirit. The seven chakras are thought to be in alignment running from the top of the head, down to the base of the spine. Each chakra is associated with particular psychological functions and each is visualised with a different colour. The chakra system has become ever more popular in the West after being introduced via the New Age movement. Many find that through maintaining balance in their chakras they can achieve psychological and spiritual wellbeing and consciousness. Various methods of meditation and yoga are employed to help people open and balance chakras and it’s here where pure essential oils can be used to assist the practice. The chakras are essentially centres of energy which are divided into seven points. This helps us to manage different aspects of life and to recognise the various levels of spirituality. It is a complex system, one used within Chinese herbal medicine, Indian Ayurvedic practices and Tibetan Buddhism. Chakras are associated with various colours, frequencies and symbols. Through meditation, yoga and other spiritual practices we can help keep them in balance. Plants can also resonate with our chakras and so can be very helpful in the process. One of the best ways to do this is to use essential oils. Because the oils capture the essence of the plant itself they can be used to help stimulate our chakras and keep them in balance. 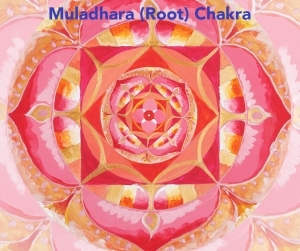 The Root chakra relates to our self-confidence, courage, survival and keeping us grounded. As the first chakra, it’s the most physical of the seven - without keeping it balanced it is impossible to balance the other six. A great way to energise the root chakra would be using earthy and grounding oils to massage the feet. The physical act of massage on its own is not enough - It’s equally as important for us to overcome any feelings of insecurity and fear in order for us to balance our roots chakra. Frankincense: The love for this oil often lies in its ability to promote deep relaxation and feelings of calm. Its scent is incredibly grounding, earthy and sweet. Myrrh: A popular choice for use in spiritual and religious ceremonies. A great oil to use for treating anxiety issues and strengthen feelings of self will and emotional warmth. Patchouli: Whether you love or hate it, Patchouli oil certainly hosts a lot of beneficial properties. Its intense, misty fragrance is incredibly grounding and relaxing and it’s an effective oil for easing feelings of anxiety and stress. Vetivert, Benzoin, Spikenard, Cedarwood and Angelica Root. It’s best to choose an aroma that you find pleasing and enjoyable to feel the full benefits of the oils. Ensure you dilute to a maximum of 3 per cent (3 drops of essential oil to every 5mls of base / carrier oil) before applying to the skin. We'll look at the 6 other chakras in the next few blogs so don't forget to check back for more information and ideas. You can also check out all of our other blogs by clicking here.